Real Asian Beauty: Life Update : Videos On Board + Meet and Greet in Hong Kong! Life Update : Videos On Board + Meet and Greet in Hong Kong! Months before I decided that I was going to resign from my office job and give more attention to blogging and YouTubing, I was already contacted by Spin Manila. 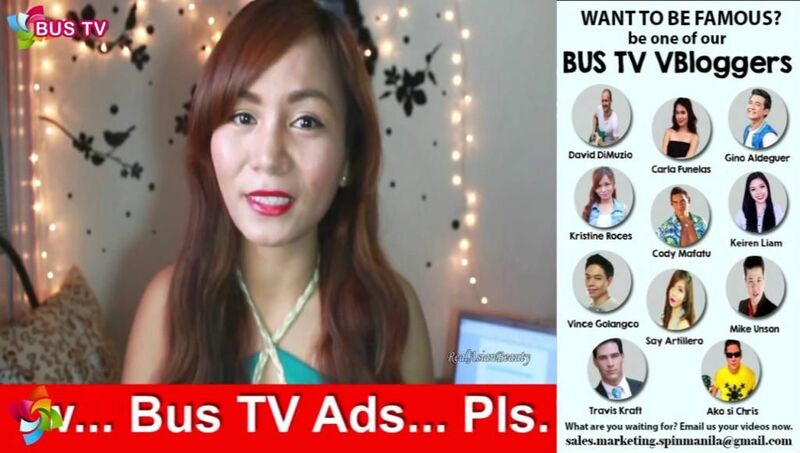 Their offer was so good to not accept because they told me they were going to give me even more exposure (to non YouTube viewers) by showing some of my YouTube videos on their RRCG buses. Of course, I said YES! But their marketing officer became too busy at that time so we lost contact. I thought I had lost a great opportunity. But a few days after I submitted my resignation letter in my office, Ms. Pen of Spin Manila contacted me again and said they were finally going to show my videos and that we had to finally sign the contract! How perfect was the timing?! 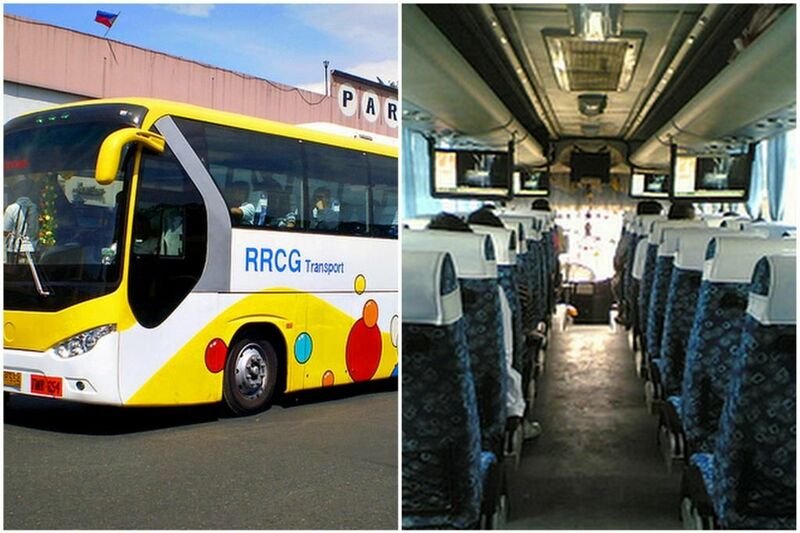 So now, you could catch me and my YouTube videos when you ride an RRCG bus! Yay! The buses take the Pasay route so you will surely be able to catch it especially if you work around Cubao, Ortigas or Makati! 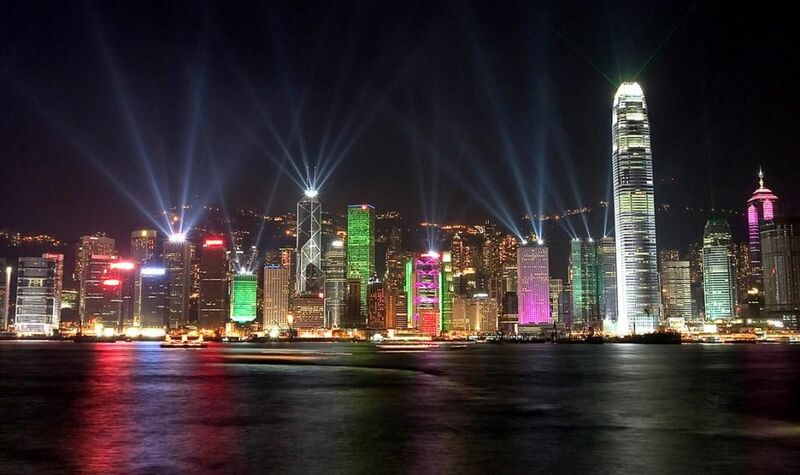 Also, I'll be in Hongkong at the end of August and will be there for a week. I was thinking of having a very small and short meet & greet with some of the viewers and readers from Hongkong! I am so excited for this trip! Hongkong has been mentioned as one of the nicest cities in Asia, one of the safest countries to tour and it has also been mentioned as one of the favorite destinations by my favorite people so I am even more excited! Yes, I'll be blogging about the trip! I will also film some Vlog videos so you could see how our trip went! A reader from Hongkong? I would love to meet you!  Please leave a comment below or email me directly at realasianbeauty@gmail.com! See you soon!